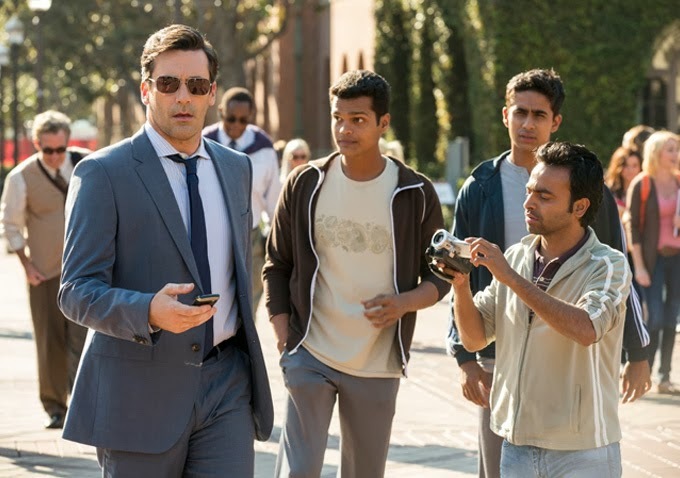 A Million Dollar Arm – I can barely pay my bills. JB Bernstein is like a phoenix: he is cyclically regenerated, so don’t worry for him! 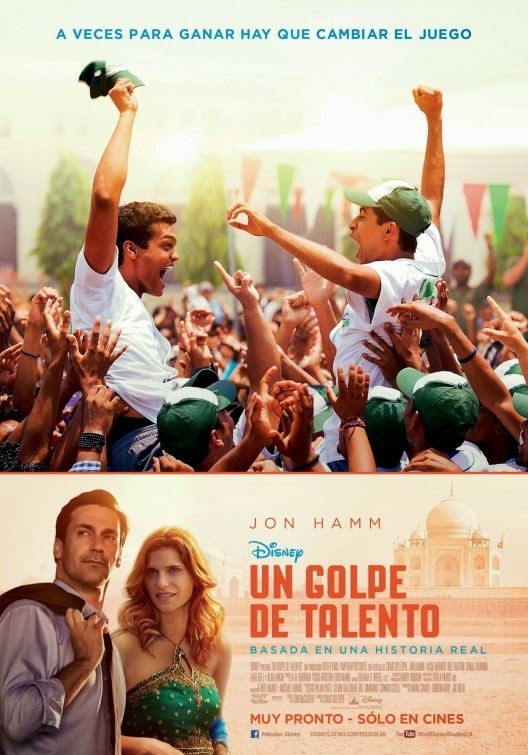 The film will hit theaters on May 16, 2014.